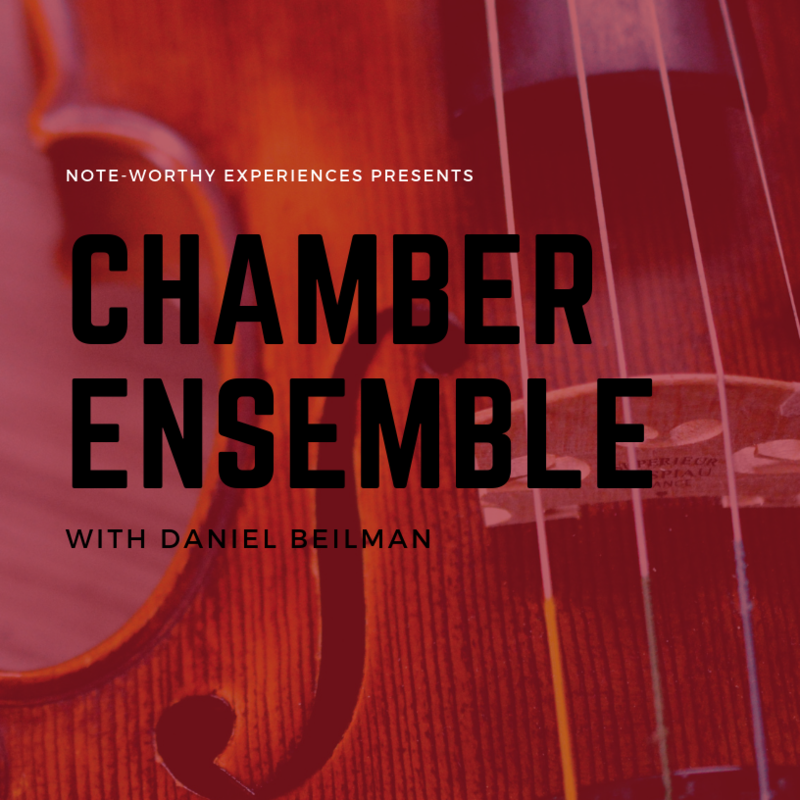 This Chamber Music series is for our wind and string students and especially great for students that don't have an instrumental program in school, are home schooled, or need a more motivating group experience. Students will receive music in September based on who has signed up and what instrumentation is available. The goal is for the groups to perform at our upcoming events. 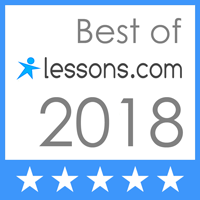 This class will be led by Note-worthy instructor Daniel Beilman. The cost is $140 for all sessions. ​To register, contact Renee at rbordner@note-worthyexperiences.com.